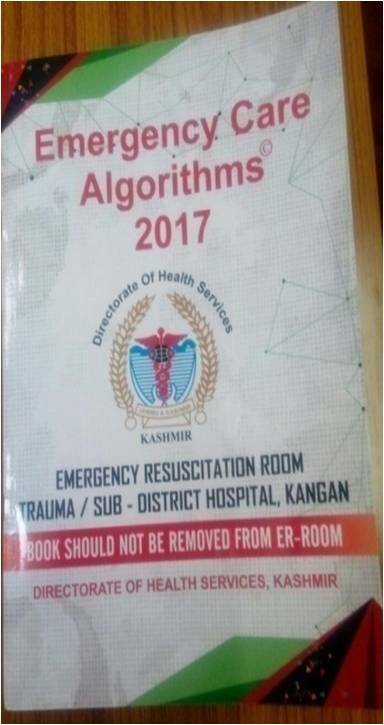 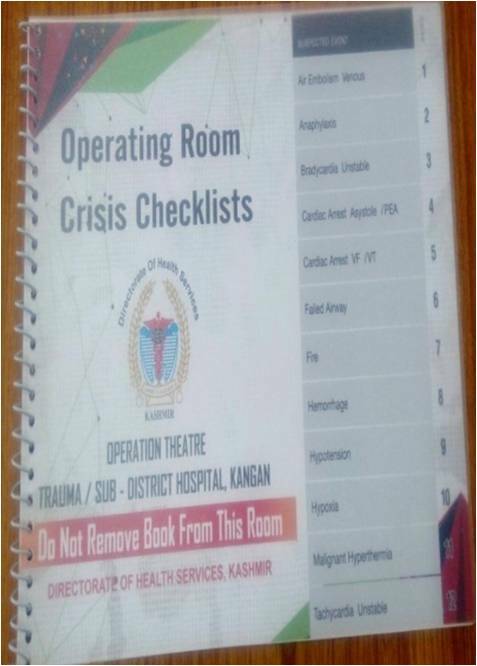 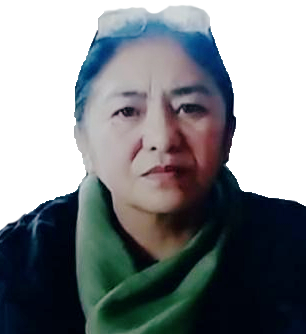 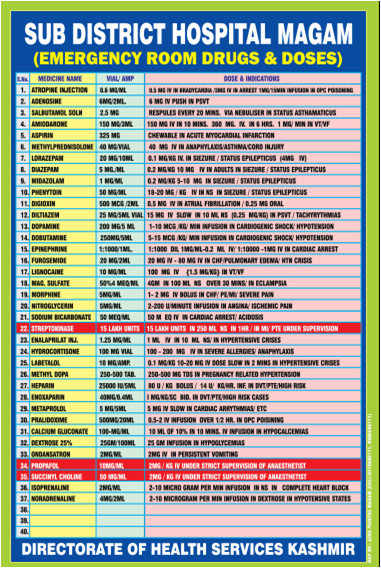 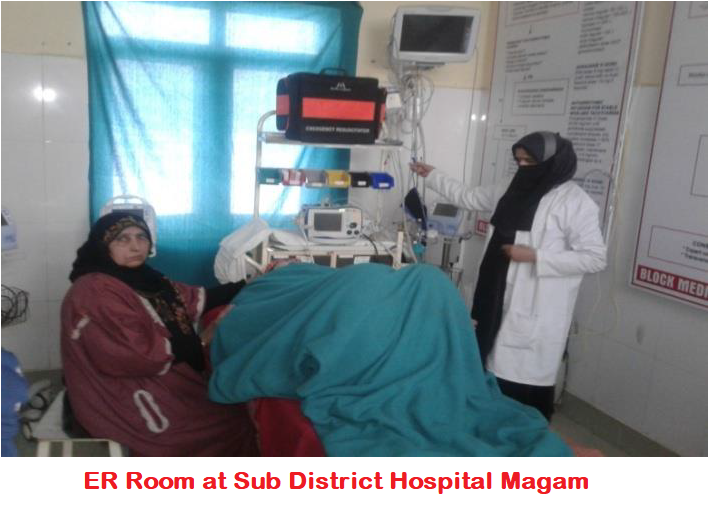 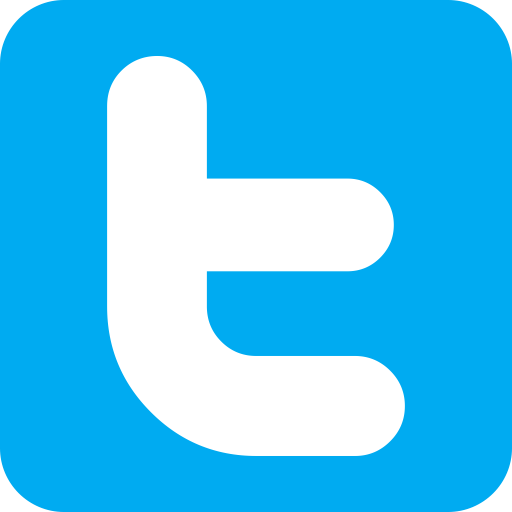 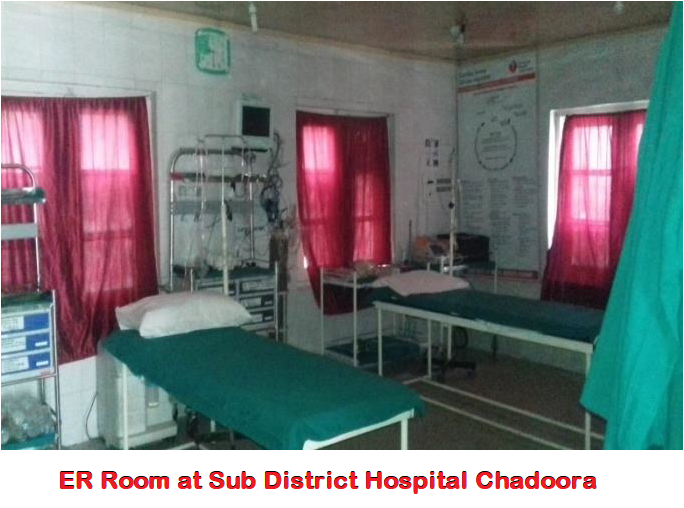 Taking into account the high incidents of mortality associated with Trauma, Cardiac and other medical emergencies, the Directorate of Health Services, Kashmir in 2011-12 launched a programme of systematically establishing ERs in all health institutions. 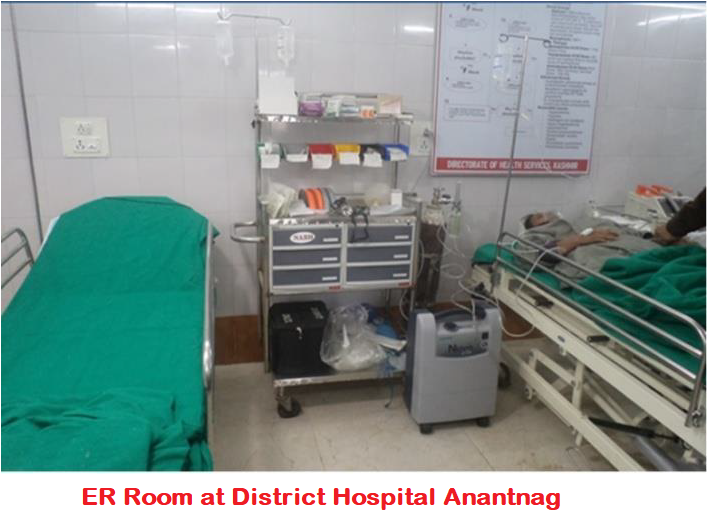 Till date all the DistrictHospitals, most of the Sub District Hospitals and some of the Primary Health Centers have established ERs. 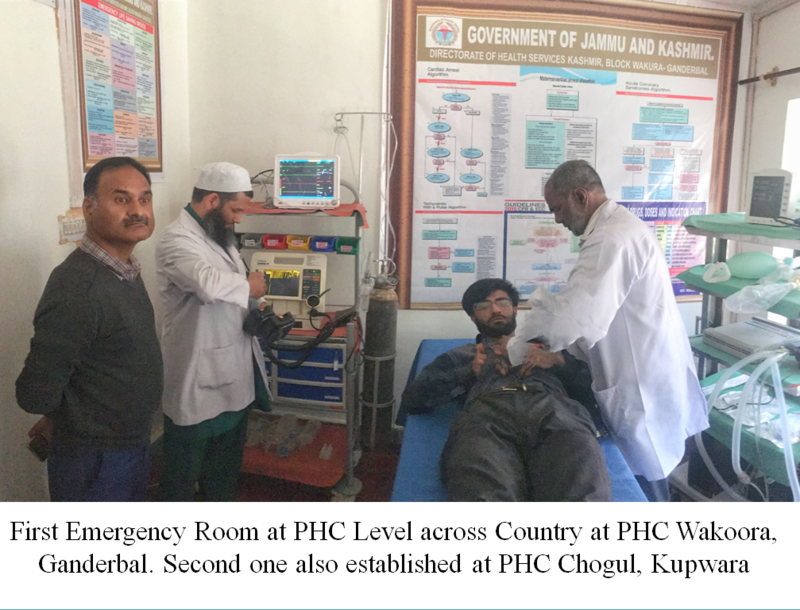 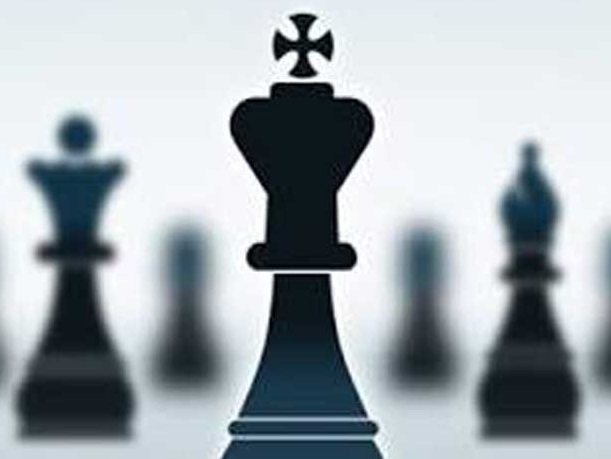 A standardized minimum requirement in terms of required infrastructure, equipment, drugs & trained manpower was laid down by the gap analysis committee which has been achieved. 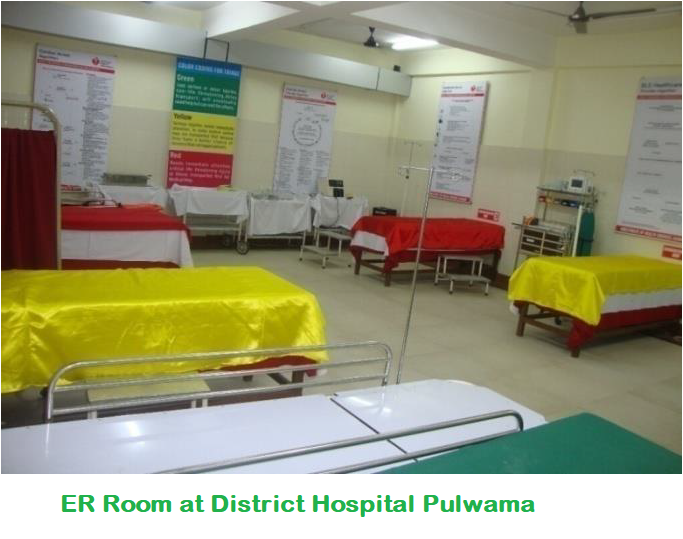 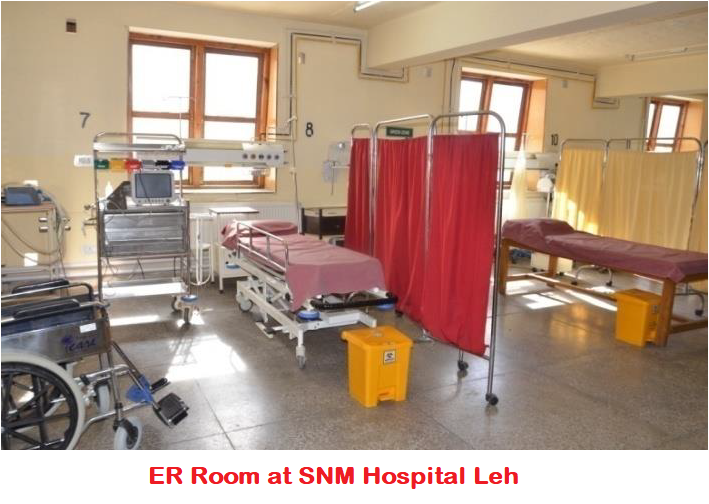 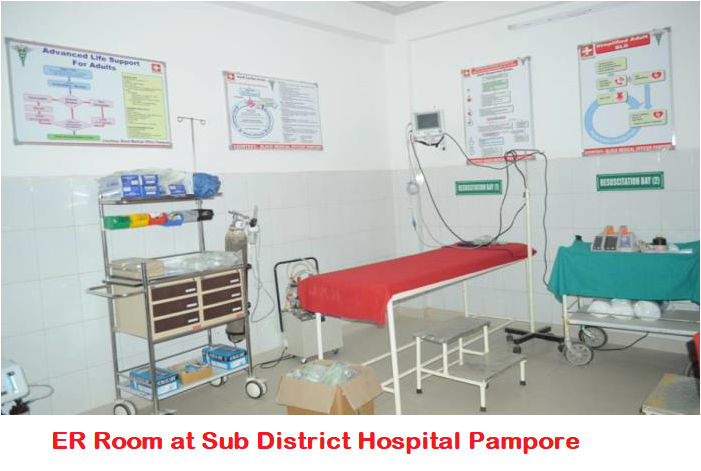 Further evolution in terms of documentation of patient management in these ER rooms is being planned which will include auditing the functioning of these facilities.